Add flour, baking powder, baking soda, and salt together in a medium bowl. Stir with a whisk to get out any clumps and to blend the mixture. Set aside. In a small glass or bowl, mix the egg and vanilla. Add to the butter sugar mixture and mix to combine. Add in the sour cream and continue to mix. Stop the mixer and add in the dry ingredients, turn on again to mix and continue until the dough pulls away from the sides of the bowl and all the ingredients are fully incorporated. Roll dough to desired thickness (I prefer 1/4 inch) on a floured surface. Cut into shapes. 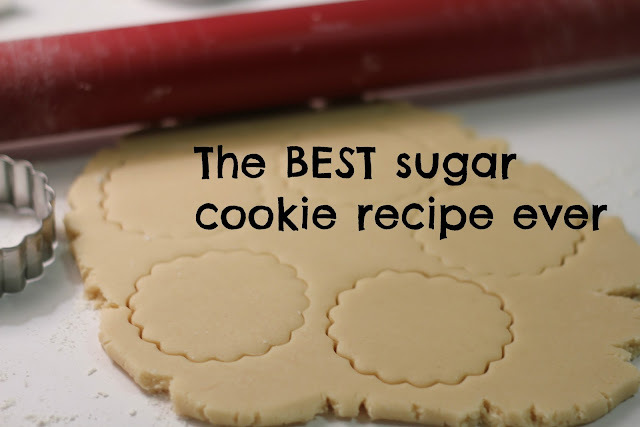 Place cookies on un-greased cookie sheet, lined with either parchment paper or a Silpat. 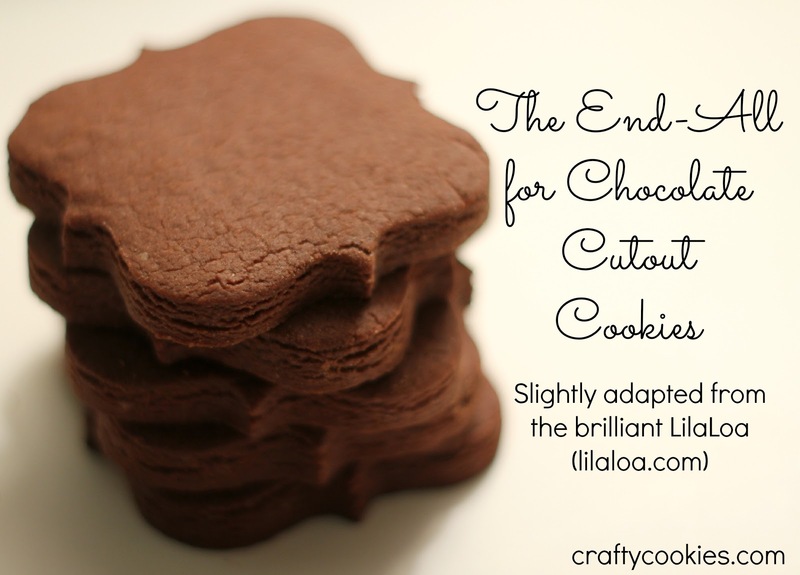 This recipe yields approximately 25-30 medium cookies. Bake approximately 15-20 minutes, depending on cookie size. Check them after 14 minutes. The cookies should be very lightly golden on the bottom. I like to roll my cookies 1/4" thick.